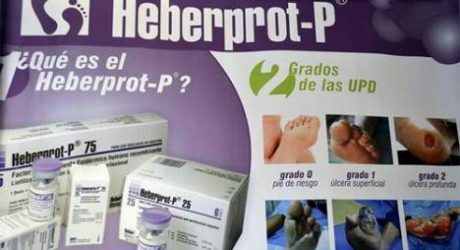 PINAR DEL RÍO, Cuba (ACN) — The ongoing use of Heberprot-P, a drug developed in Cuba for the treatment of diabetic foot ulcers, has produced more good results in Pinar del Río province, which in the current year has reported only two amputations. This figure reflects the efforts of a multidisciplinary team in charge of detecting and reporting injuries in a timely manner in the 11 municipalities, including 21 polyclinics and medical offices in the area. So far this year, about 600 people from Pinar del Río were treated with the medication, and Vueltabajo maintained one of the highest rates of treatment of patients in the country. After a decade, Heberprot-P, created by the Center for Genetic Engineering and Biotechnology, has shown encouraging results thanks to a comprehensive care program that includes qualified personnel, including doctors, nurses, podiatrists and angiologists. The westernmost tip of Cuba was able to reduce by more than 80 percent the rate of amputations in people benefiting from the main export product of Cuban biotechnology, according to Lisvany Acosta Díaz, a health promoter. He added that the Radio Guamá website four years ago reported at least 15 amputations annually, and the decrease in that number speaks in favour of the quality of medical services. According to specialists in the area, there is also an arduous task of training diabetics considered at risk. Some 6,800 reports have verified the benefits of Heberprot-P to date, while Pinar del Río, San Luis, San Juan and Martínez, Viñales and Guane constitute the municipalities with the best results. Also used during the process of rehabilitation of those who suffered amputations, the drug is the only one of its kind in the world. 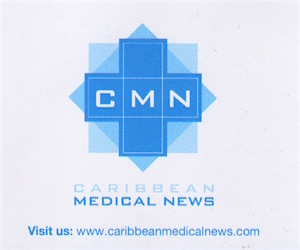 The drug, based on the human growth factor, is in use in about 20 nations worldwide.